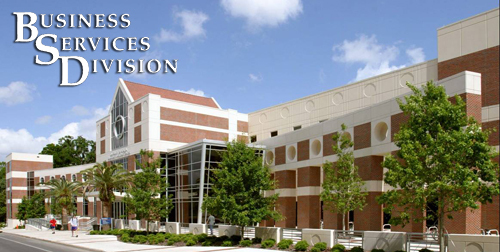 Gator 1 Central makes campus life easier by providing students with everything they need in one convenient location - the UF Bookstore & Welcome Center on Museum Road. Gator 1 Central can be accessed through the main entrance of UF Bookstore & Welcome Center facing Museum Road (one flight up to ground floor) or through the J. W. Reitz Student Union (through the Food Court, to the first floor of UF Bookstore). Read more about Gator 1 Central.